Mercian Labels Ltd has appointed a new non-executive chairman, following the planned retirement of current Chairman Dennis Marrison. Dennis has served on the Board since 2008 following a career building premier brands in manufacturing, including Hamilton Acorn. He will be succeeded by Martin Dallas, previously CEO of Advanced Coated Products. Martin has extensive and broad packaging experience, having worked in a variety of senior roles at Cadbury Schweppes. 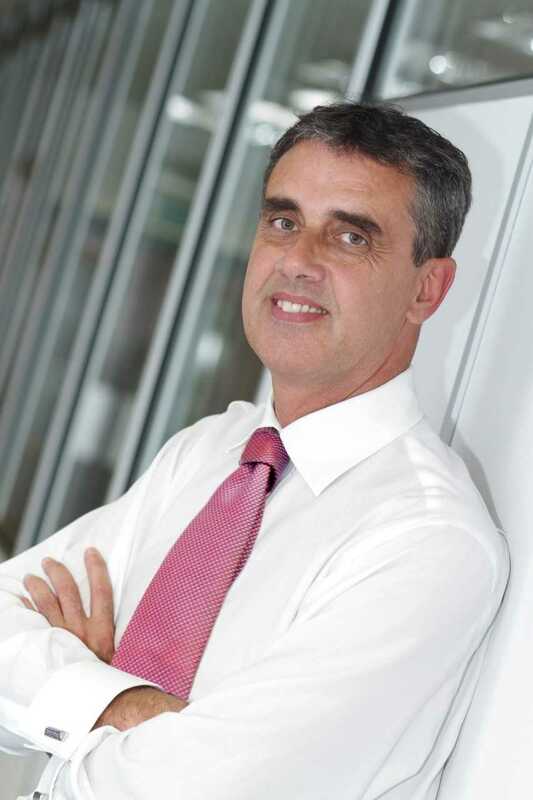 This was followed by 7 years with Amcor – the world’s largest Flexible Packaging company – firstly as Commercial Director, and later leading the transformation of the Fresh Food market categories, working closely with retailers and major Brand owners to deliver sustainable, creative and cost-effective packaging throughout Europe and the Americas. Martin then moved on to Payne (a division of Filtrona PLC) as MD of Packaging Solutions, and by February 2014 was leading the Specialty Technology Business of the rebranded Essentra. There he was responsible for creating a global transformational strategy, before taking up the leadership of Advanced Coated Products. Mercian Labels is celebrating 50 years of trading, being one of the oldest and most innovative self-adhesive label manufacturers in the UK. It operates from a state-of-the-art factory in Burntwood, Staffordshire and employs approximately 50 people. It serves some 9,000 business customers worldwide, and in addition to its core portfolio of self-adhesive labels, it manufactures the LabelLock™ brand of security labels and the Gammatex™ brand of Gamma Irradiation indicators, both of which enjoy substantial global sales.